Spring is here! 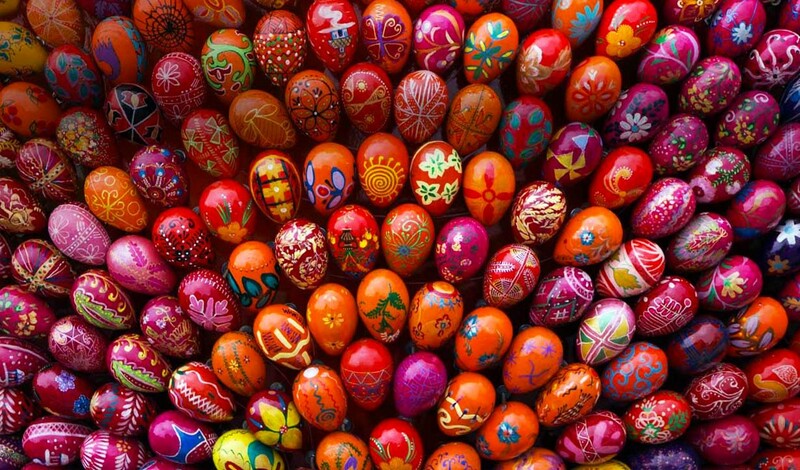 And the Orthodox Easter celebrations are right around the corner. We hope you’ll get to spend some lovely days with your dear ones and make the most of this beautiful holiday. May Easter bring you peace and joy!